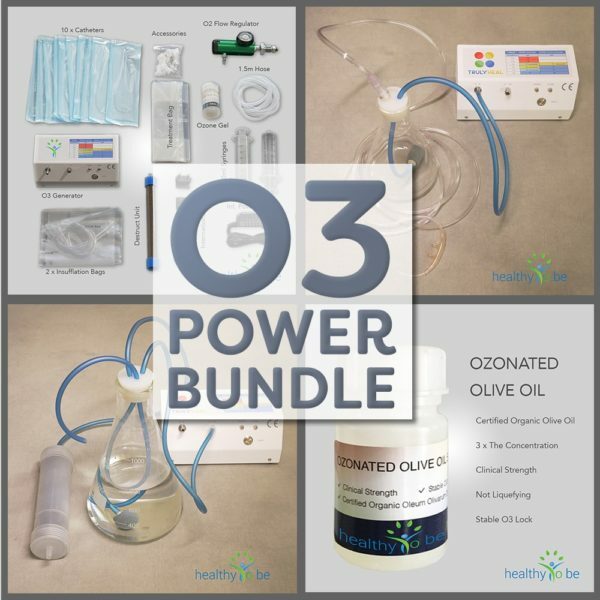 Preorder your O3 Power Bundle Now. 6 different organic Ozone oils have been added to your O3 POWER BUNDLE. Each oil has different attributes and allows you to treat many different ailments. It’s like having an antiseptic homeopathy kit at home. You can use these oils to treat dental decay and gum infections, remove wats and pimples, treat ulcers and lesions, and heal infected wounds, scars, boils and gangrene. You can even use the good smelling coconut oil as a beauty cream to rejuvenate your skin . And YES these oils also work for internal use. 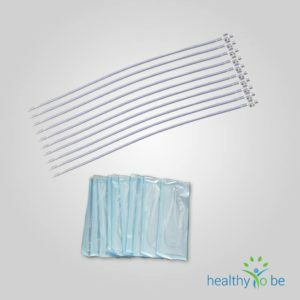 They are ideal for rectal and vaginal applications and to lubricate your catheters. All 6 oils are organic and the best quality we could find. 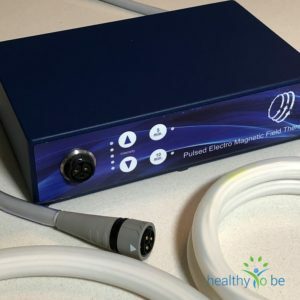 Get them now as part of your O3 power bundle. 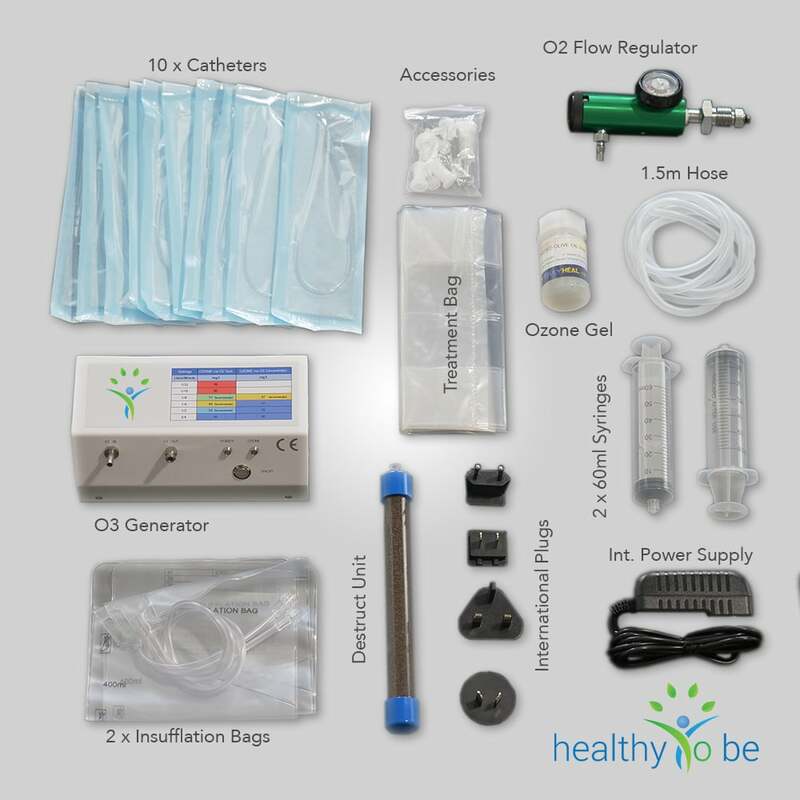 The O3 generator from “Healthy To Be” produces medical grade Ozone in the concentrations of 9mg/l to 99mg/l controlled by a flow regulator for pure Oxygen. This high quality generator comes with international power supply 110V/220V and a 1.5m ozone resistant hose. 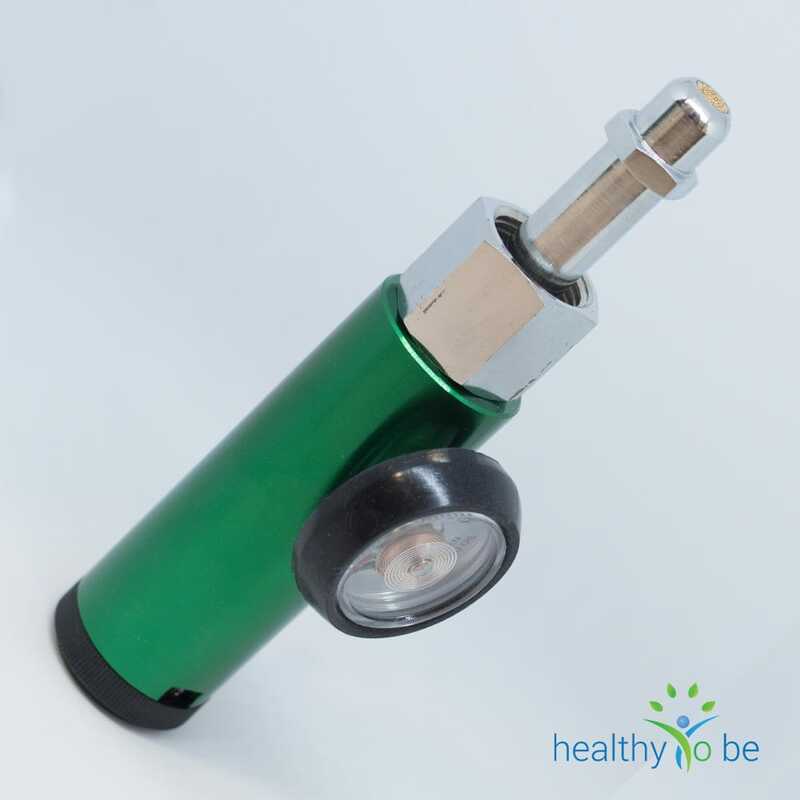 The generator has a high quality quarz glass with Titanium spark chamber and connectors of highest quality to avoid any contamination of the Ozone. 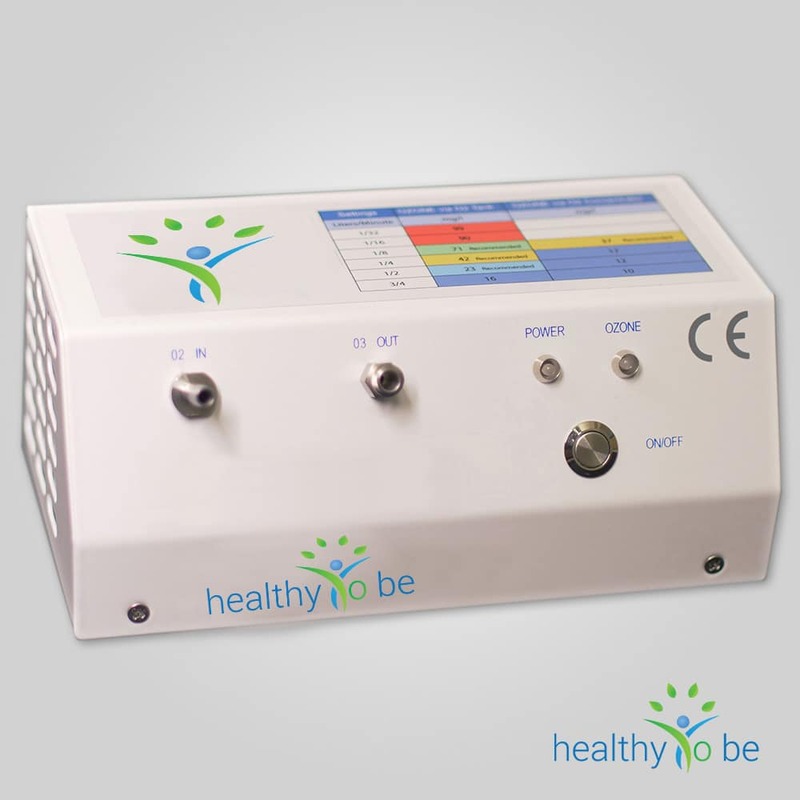 This Ozone Generator is exclusively produced for “HEALTHY TO BE” and is covered with a 5 year warranty. What kind of Oxygen do you need? 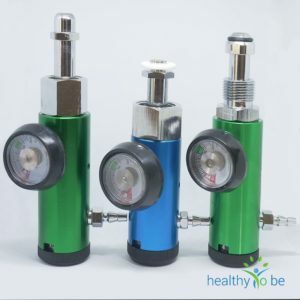 There is actually no difference in the quality of Oxygen between medical (99.8% clean) and industrial (99.5% clean) The big difference is the connector at the bottle and the paperwork associated with medical oxygen. 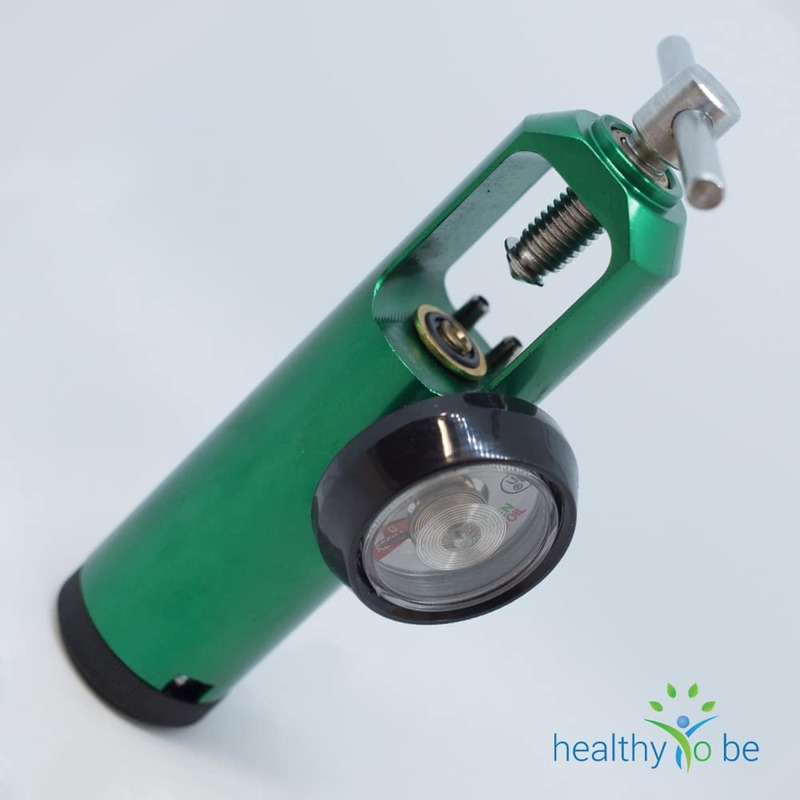 So if you do not have a prescription do not worry and get the industrial oxygen bottle. Just ask for a newish bottle and tell them it’s in the middle of your living room and you don’t want to cover it up. We recommend you look for your local gas supply. 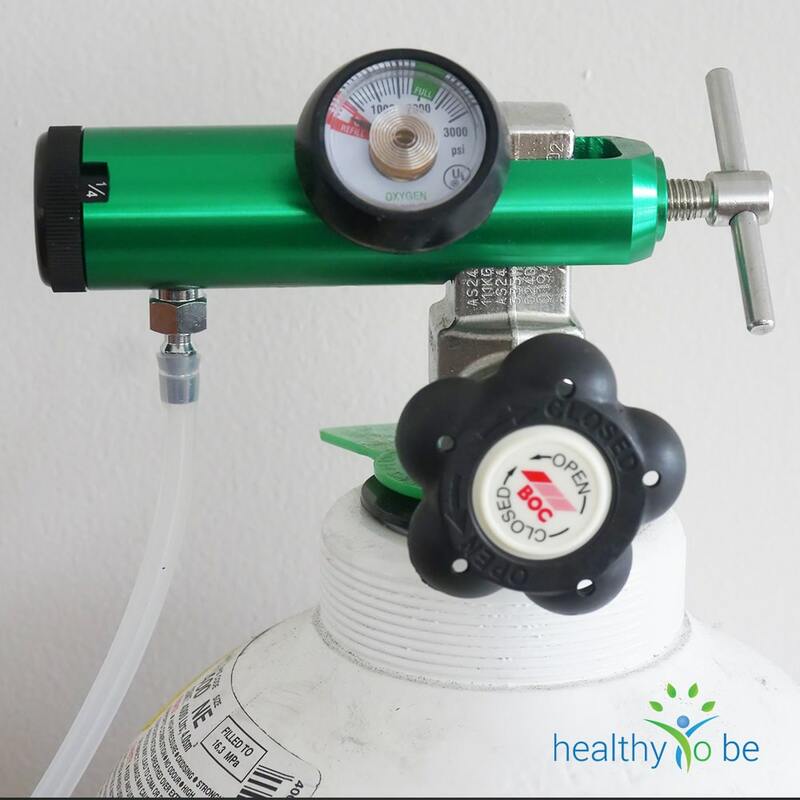 Most places that sell you propane gas also offer industrial and medical oxygen. Even Building-supply like Bunnings, Mitre10, Air Liquid, BOC, Allgas and so on have industrial Oxygen. Try to get an annual contract because the bottle will last for a long time. Here at BOC in Australia we get a 20L bottle for AU $90/year with refill. It’s called the D2 Plan and is a very inexpensive deal. I assume in the US it’s even cheaper. 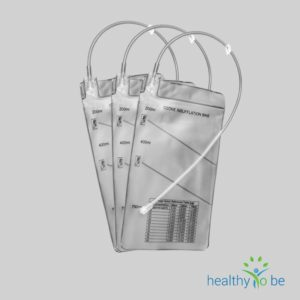 Your order is always processed with the industrial regulator unless you request a medical regulator during checkout. 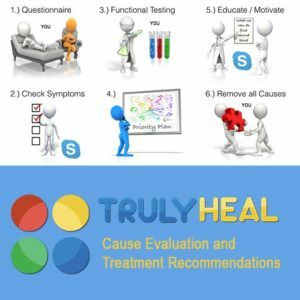 Please only select medical if you have a prescription from your doctor. 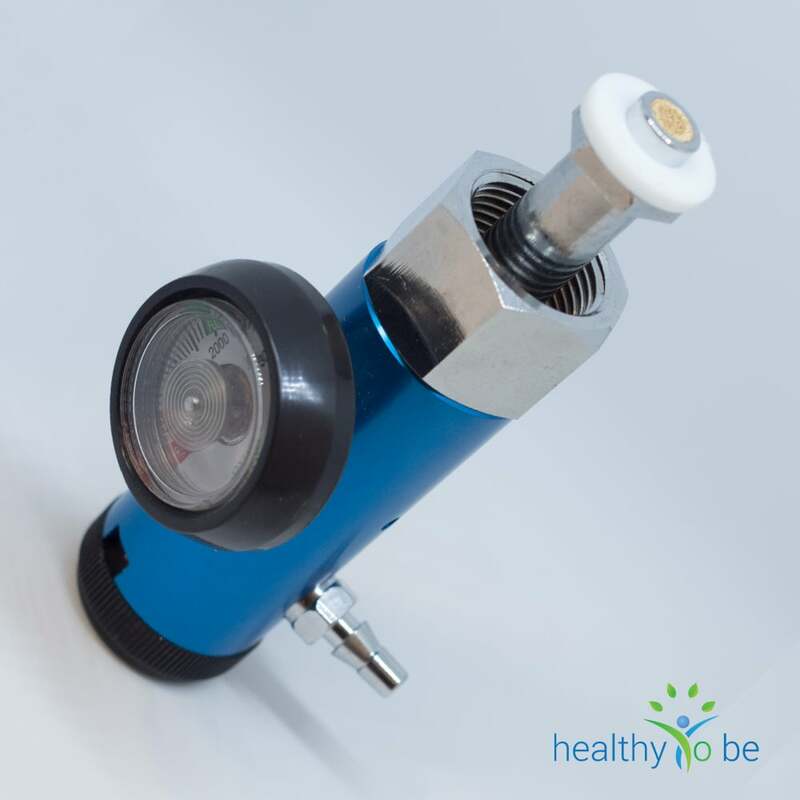 Based on your shipping address we select the correct industrial regulator that fits your country. In order to produce “MEDICAL” grade Ozone you can NOT use an Oxygen concentrator. The flow is usually too high (0.5L / min being the lowest setting) and you produce too high levels of Nitric acid. 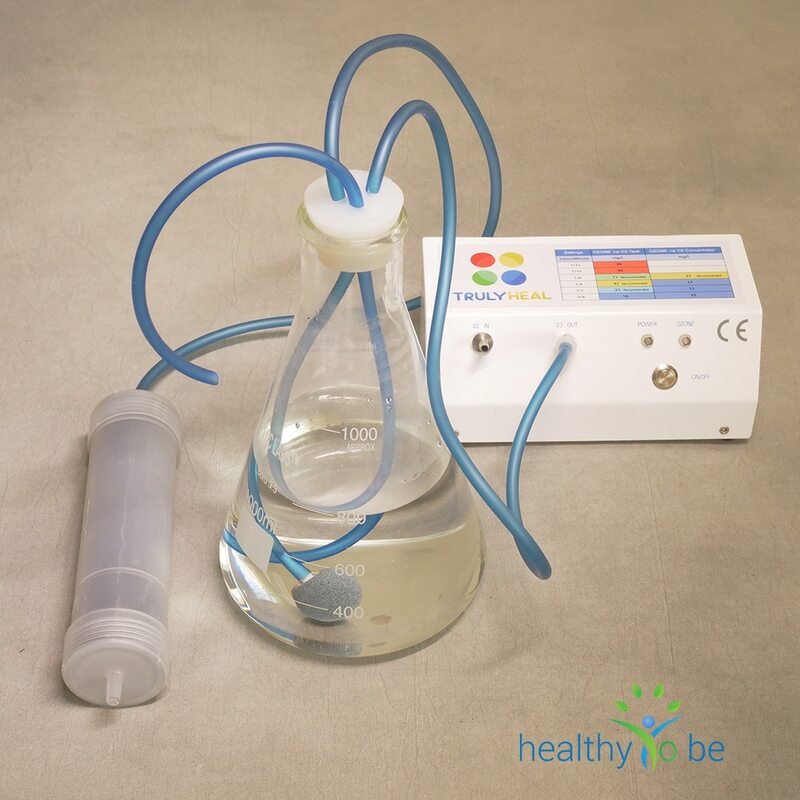 The Nitric oxides which are an unwanted byproduct of the concentration process can cause unwanted side effects if applied rectal. 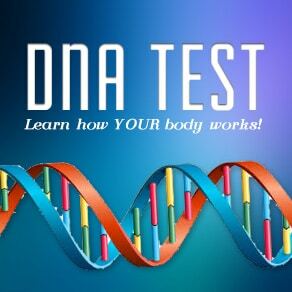 You can experience blurred vision, confusion, dizziness, sweating, unusual tiredness and potential heart problems. 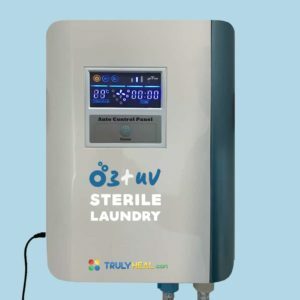 Most doctors that specialize in ozone therapy will recommend NOT to use concentrators for this reason, though many people use them without incident. 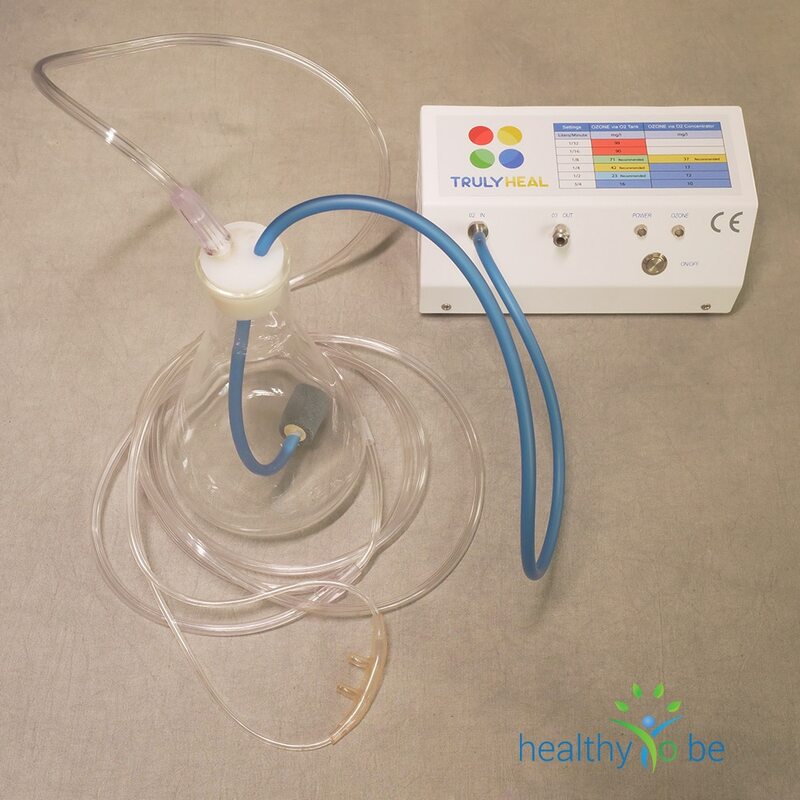 If you use an oxygen concentrator check that all filters are clean and that the device is placed in an area where is converts fresh air instead of stale room air. 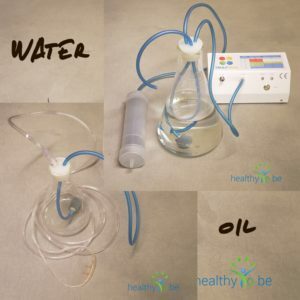 If you have already a concentrator at home you may want to try it out before getting a bottle as long as you can regulate the flow to about 1/8 Liter per min. 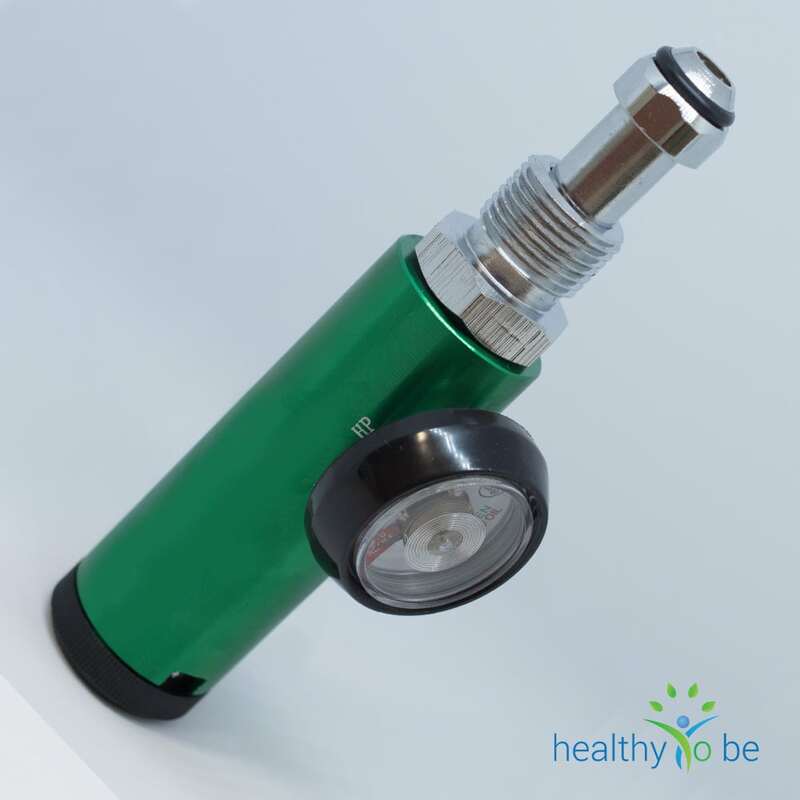 If you feel no side effects or know that the quality of Oxygen is high then go for it and try it out. Below you see the chart for Ozone concentrations from O2 Concentrators vs Oxygen Bottle.